BUCHAREST (AFP) – A bit bruised but still standing, old Orthodox churches can be found around Bucharest, having escaped the frenzied demolition of the Romanian capital in the 1980s ordered by ex-communist dictator Nicolae Ceausescu. 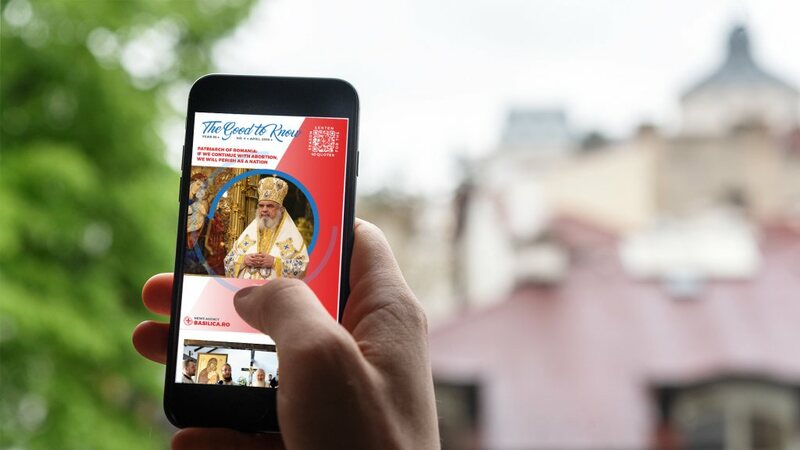 At least 10 jewels of Romania’s religious heritage from the 16th to 19th centuries survived due to an engineering tour de force: they were moved and hidden away. Engineer Eugeniu Iordachescu was head of an institute at the time that was confronted with the architectural whims of Ceausescu and his wife Elena. The couple had been impressed with Pyongyang, the North Korean capital, and got the idea to bulldoze the historic centre of Bucharest to make way for a government district dominated by a gigantic “House of the People”. The demolitions had already started when Ceausescu inquired about the width of Bucharest’s main Kiseleff road. “Someone said 50 metres (165 feet), another 70 metres. Then Ceausescu said, ‘Make the boulevard 90 metres wide’. That had major implications. You had to destroy 20 metres more on each side,” recalled Iordachescu, now 88 years old. When the engineer went out to evaluate the impact of the destruction, he was enchanted by a small Orthodox church, Schitul Maicilor (meaning the Nuns’ Convent), built in 1725. Inspired by “the waiter who carries glasses on a tray without spilling a drop”, he said he imagined a “concrete tray” built under the church. Detached from its foundations, the church was lifted and placed on rails and moved to a new location with the help of hydraulic jacks and winches. Schitul Maicilor, with its beautiful exterior paintings, was the first church saved in June 1982, moved 245 metres. It was tucked away behind a massive building that today houses the state’s intelligence service. 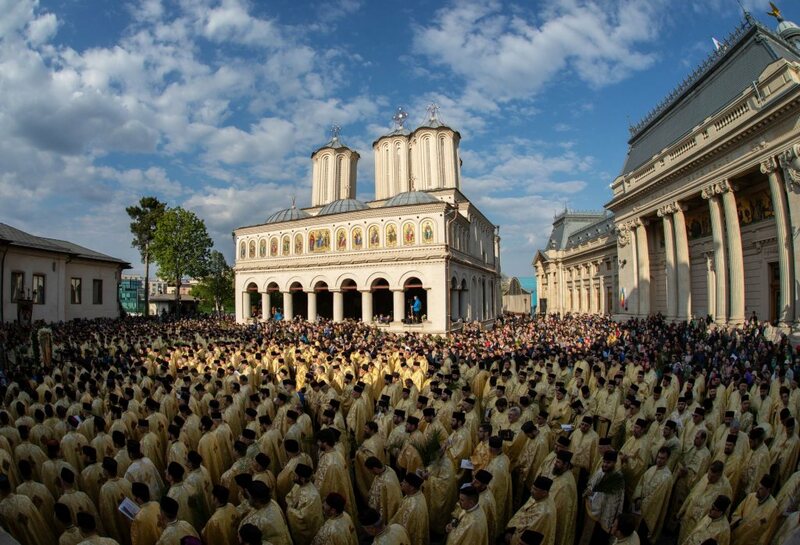 “The sight of a church bothered Ceausescu. It didn’t matter if they demolished or moved it, as long as it was no longer in sight,” according to the capital’s former chief architect Alexandru Budisteanu. “Relics that were seen (by the Communists) as forming part of an outmoded city model were to be removed…. Some churches were kept but banished to the backyards, possibly to avoid provoking the religious population,” according to the recently published “Mobile Churches”, a book of photographs by Anton Roland Laub, a Romanian photographer. 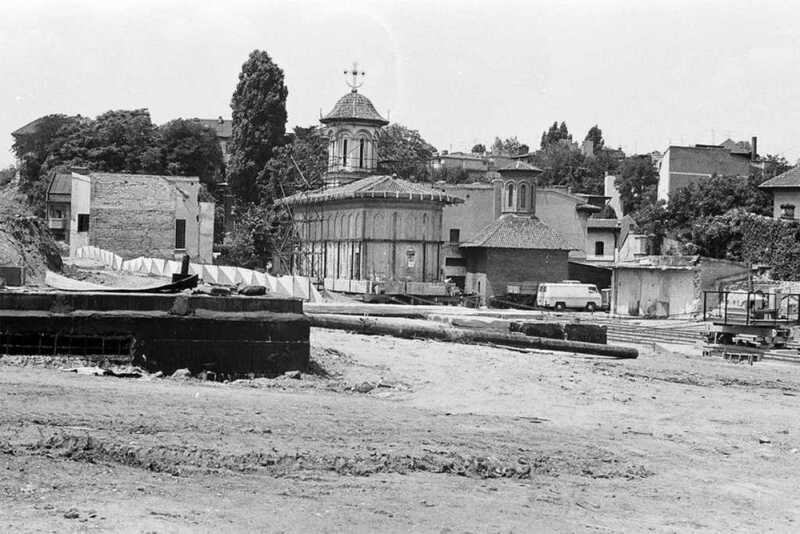 Nine more churches, including seven in Bucharest, were saved thanks to the “concrete tray” method and then concealed behind the new huge communist buildings. Among them was the Mihai-Voda church, built in 1594 by Prince Michael the Brave, which endured the longest trip, moved some 289 metres. 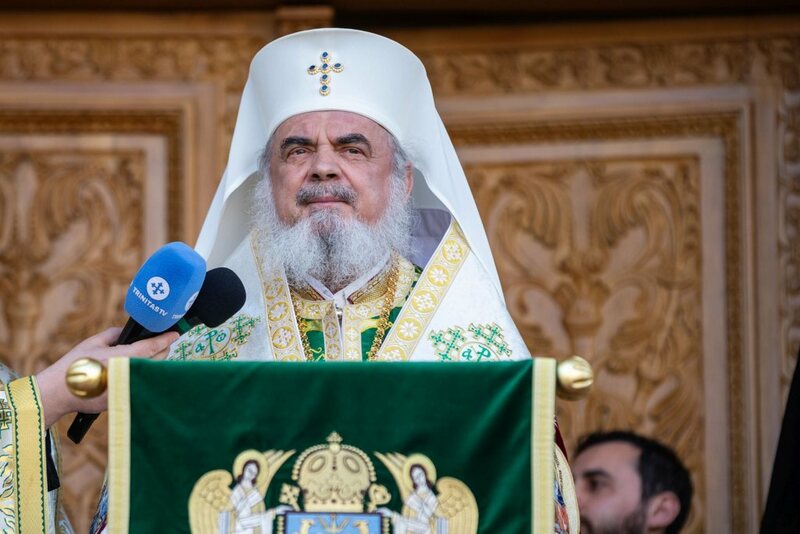 Iordachescu says his proudest feat was the moving of the Orthodox synodal palace, a 9,000-tonne building, including the basement, in 1985. While some churches were saved, many more were lost. Bulldozers knocked down 22 churches between 1977 and 1987, making way for Ceausescu’s grandiose plans for Bucharest, which ultimately demolished a fifth of the capital, the legacy of the dictator executed in 1989 after the overthrow of communism. “When are you going to move that church?” Iordachescu recalled Ceausescu would say during his weekly visits to the construction sites. A simple wave of his hand could lead to the demolition of a building or an entire road. “The Orthodox Church managed to save what it could. 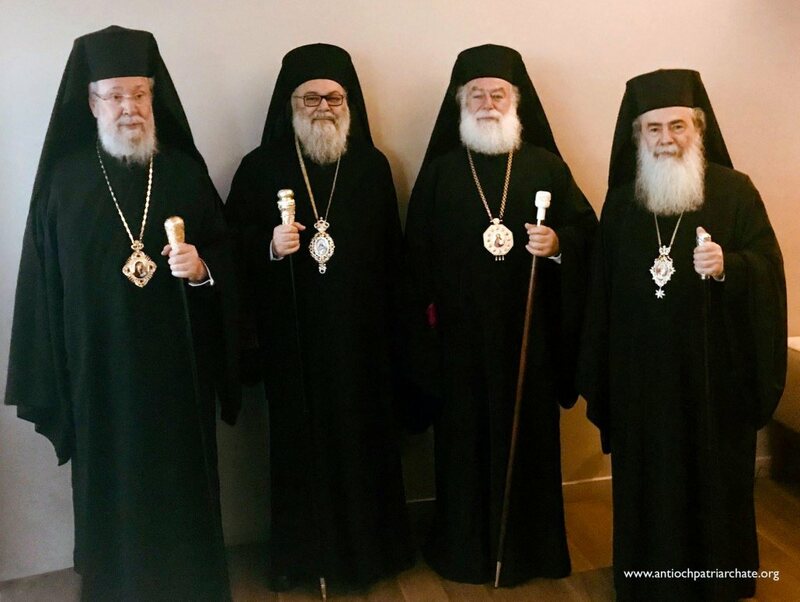 A more radical attitude, an open conflict with the communist regime, would not have accomplished more,” the spokesman for the patriarchate, Vasile Banescu, told AFP. 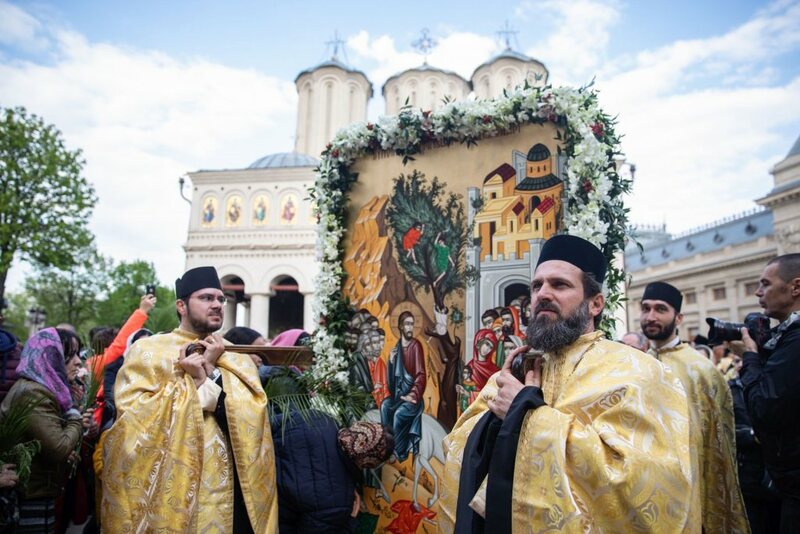 But paradoxically, Ceausescu, who advocated atheism, paid for moving the churches, which Banescu attributed to his “peasant origin which preserved a certain respect for religion”. 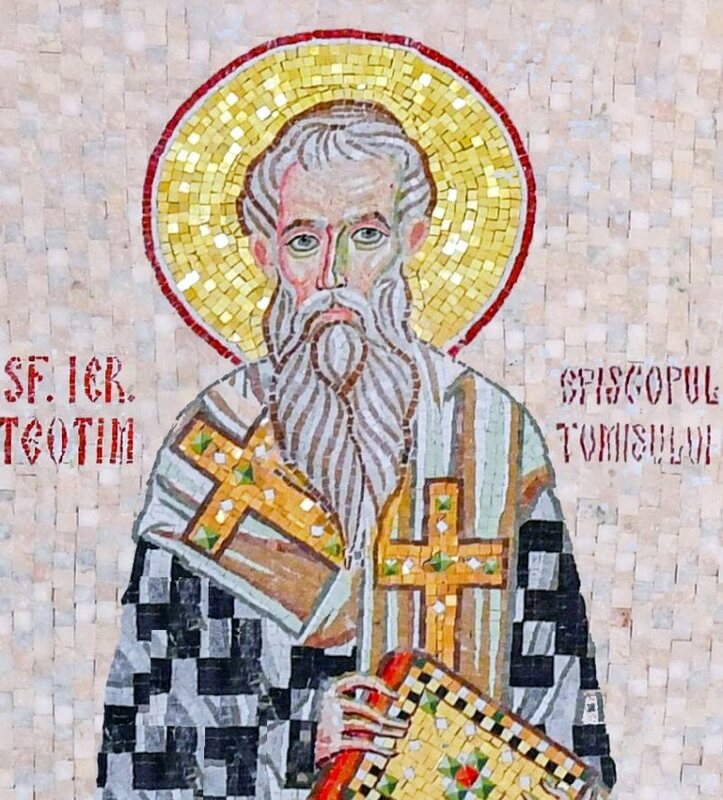 A campaign led by Western media to save Romania’s heritage also helped, Iordachescu added. And how much did that rescue effort cost? “A building erected 400 or 500 years ago is priceless,” the engineer simply responded.